It’s been six months since Gonzalo Ticas landed in South Bay House of Corrections in Boston’s South End. He was sentenced to a year for violating probation — and with a pending court case, he fears he could see more jail time. Ticas is 23. 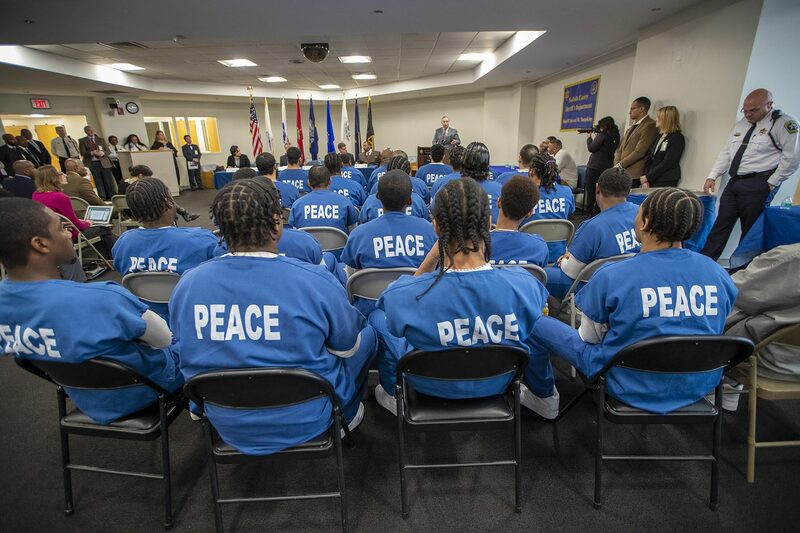 He and two dozen other young inmates under 25 at South Bay have a reason to be optimistic about getting lenient treatment thanks to a new program launched by the Suffolk County Sheriff's Department. “This is not your grandfather's incarceration facility any longer,” said Sheriff Steve Tompkins, who runs South Bay as well as Nashua Street Jail in Boston. 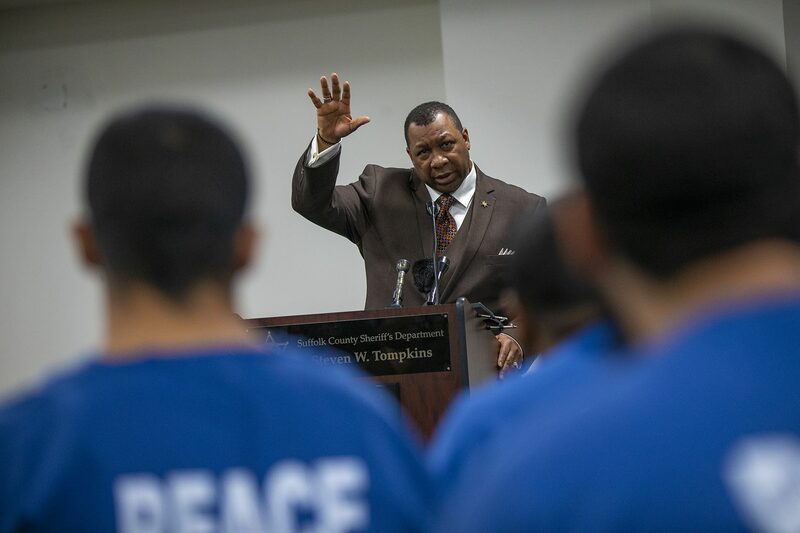 Tompkins recently told a roomful of public officials and inmates that the PEACE unit — an acronym for "Positive Energy Always Creates Elevation" — is part of an effort to reshape the way people are treated behind bars. The unit opened a month and a half ago, and Ticas said it’s already changed his perspective. "I definitely have transformed to a better man so far,” he said. "I definitely just feel better about myself. I'm enrolled in college courses, and I'm taking every program and advantage that I can." "We want them to leave better than they came to us, and hopefully never to return." The young men still live as prisoners, but they get more access to resources than the rest of the population. Not only is there a video game console for the unit, there’s more direct programming. 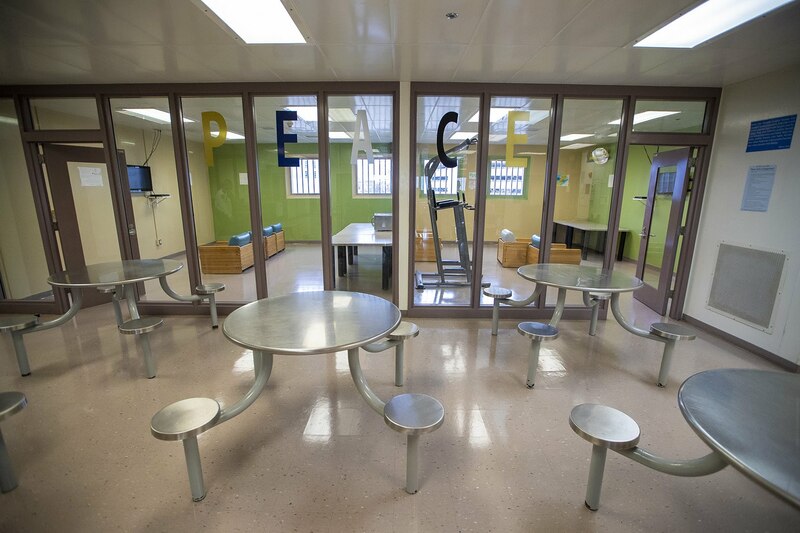 Inmates also engage more with outside groups that come into the jail. Still, Ticas says doing time is difficult. "It's a lot of mental suffering. But you learn how to cope with it," he said. "You have to cope with it, and you just have to stay strong, and you gotta adapt to the environment, and you know, strive for success and make the best out of it while you're here." HOC officials said there have already been bumps along the road, including some “dissenters” who they said were weakening the morale of the other participants, and had to be removed. "It’s not rocket science,” Allah said, adding that if you treat someone well, they’re likely to respond well. "We don’t want the young guys to be institutionalized,” he said. “We don’t want them to think that doing time is normal, and we want them to leave better than they came to us, and hopefully never to return." 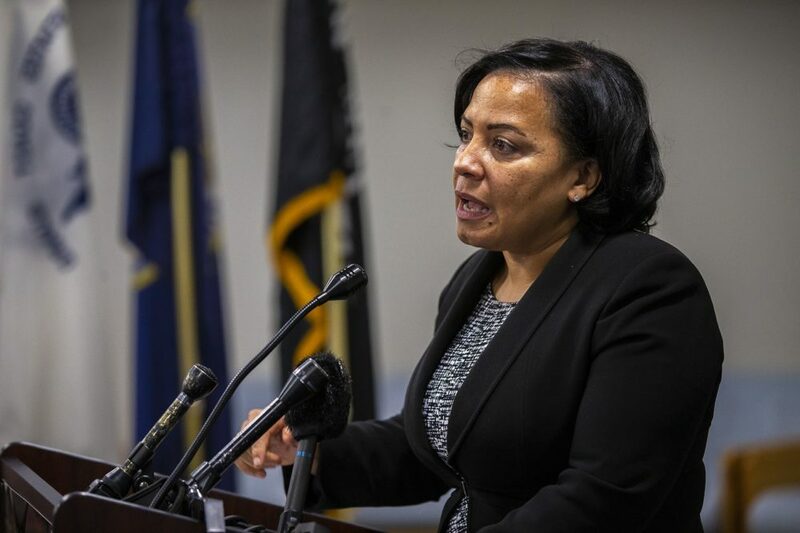 Rollins said she’s not committing to a new policy yet, but efforts like the PEACE program could play a role in deciding whether to offer leniency. 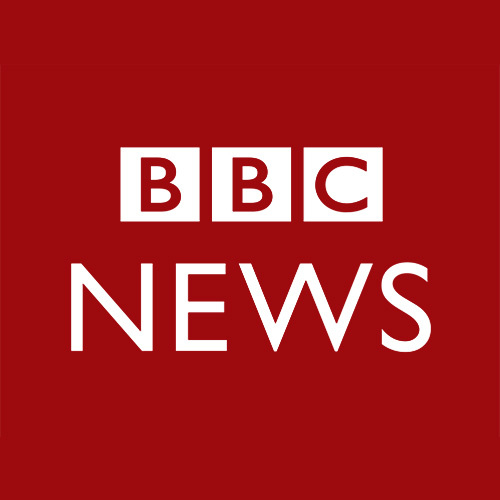 "In certain circumstances if you learn something new in the process while the individual — let's say, hypothetically — is in the PEACE program, that we would say, ‘New information has come to our attention, and we would like to revise what it is that originally we had proposed and revoke that felony.' 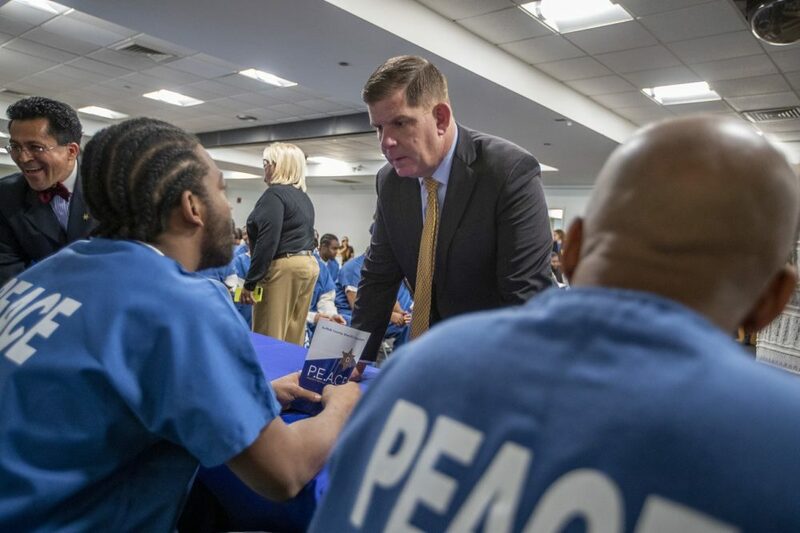 "
A recent study from the Council of State Governments Justice Center shows Massachusetts has managed to decrease the three-year recidivism rate among state prisoners by 28 percent over a decade. That makes the state a leader nationwide. But in Suffolk County, officials say the recidivism rate is 46 percent. 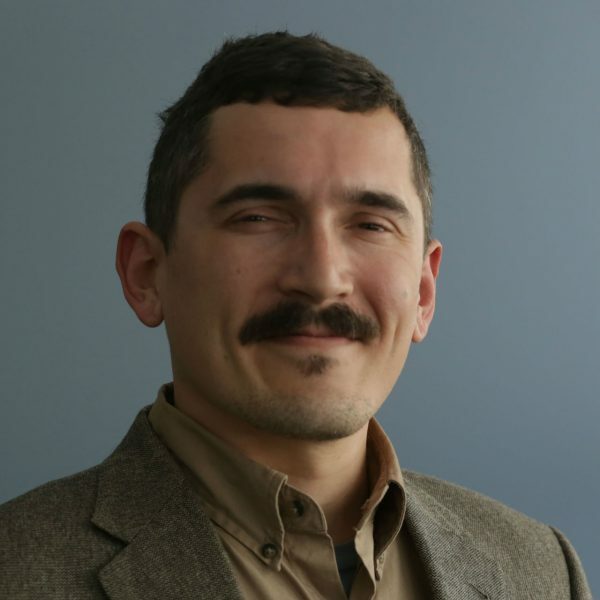 Vincent Schiraldi of the Justice Lab at Columbia University, a proponent of the PEACE program, said there’s a long way to go. "Right now, the outcomes for young people coming out of the houses of corrections in Massachusetts are terrible,” Schiraldi said. "They get rearrested more frequently. They are also — they die of opioid abuse at 10 times the rate of people coming out of house of corrections that are over 45 years of age."